A gender inclusive bathroom is one that anyone of any gender can use. They benefit all people, including people who are gender diverse, transgender, parents/caregivers and people with caregivers or personal attendants. 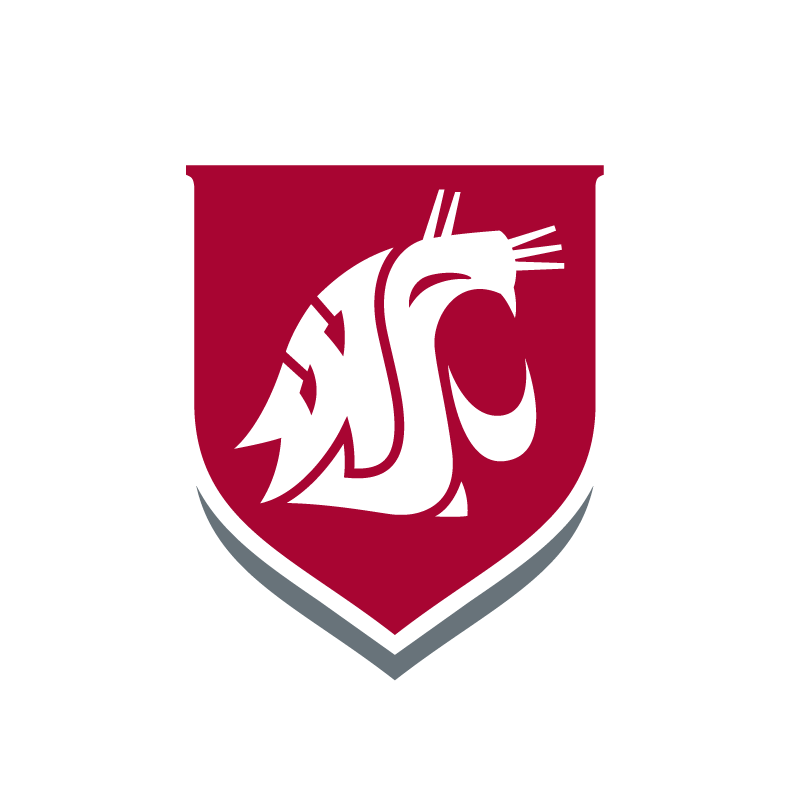 WSU Tri-Cities’ gender inclusive bathrooms are available when the campus buildings are open.